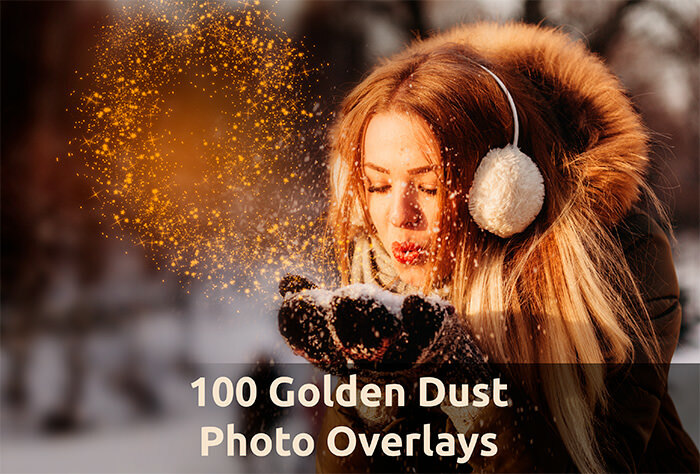 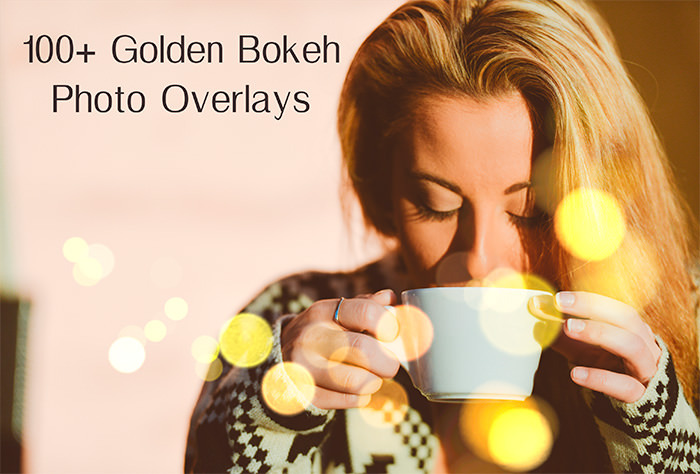 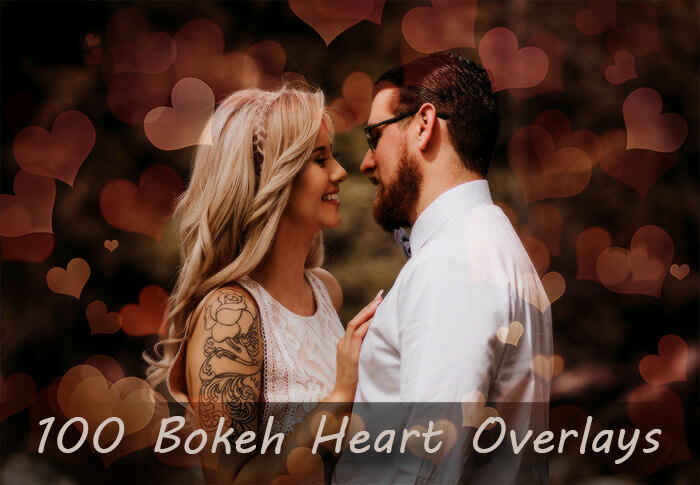 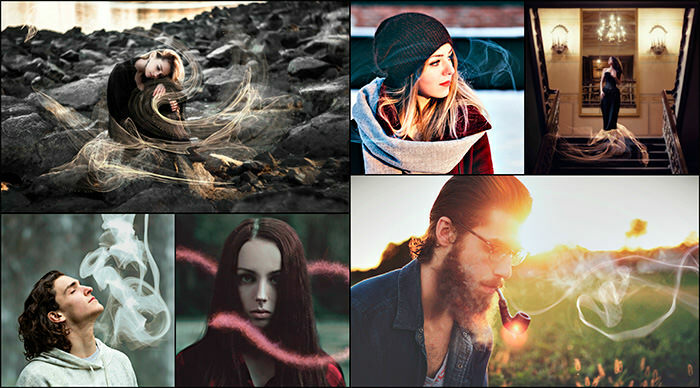 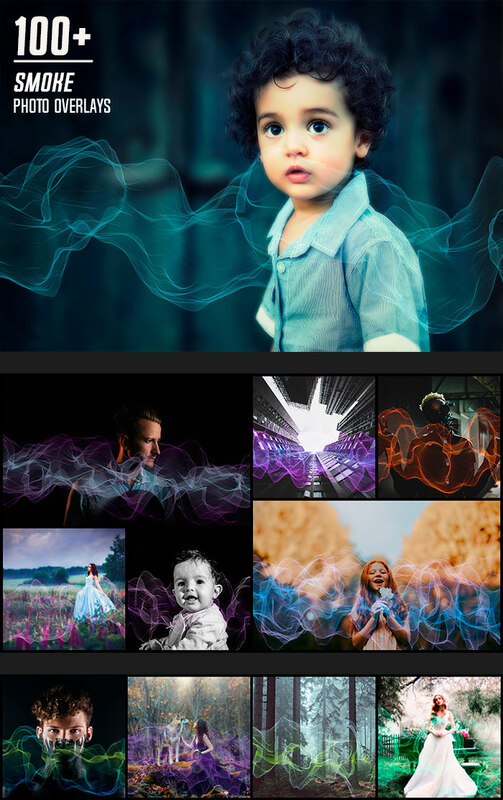 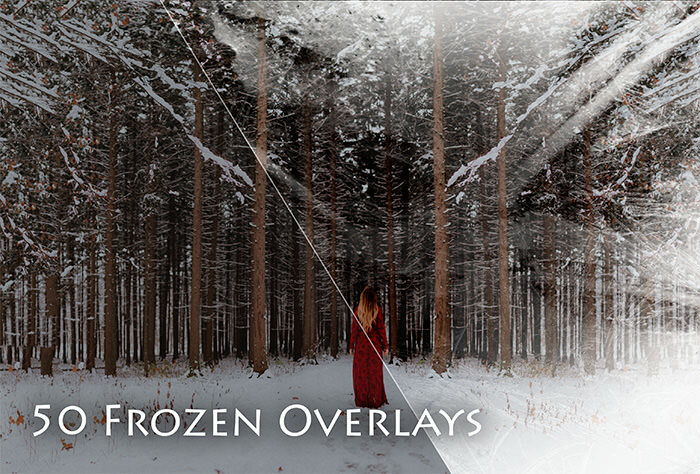 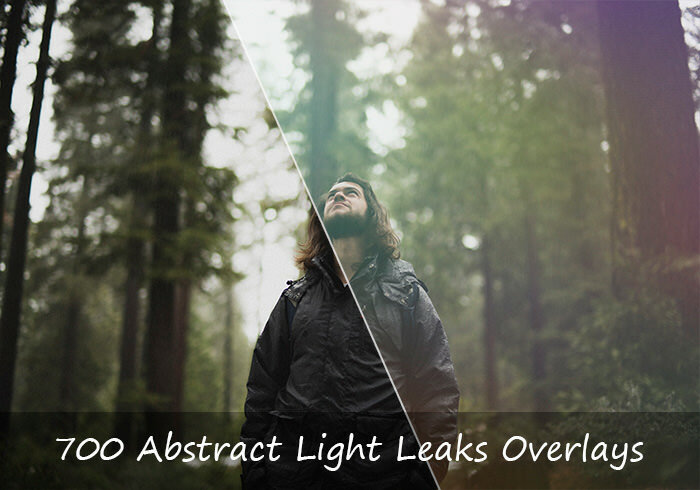 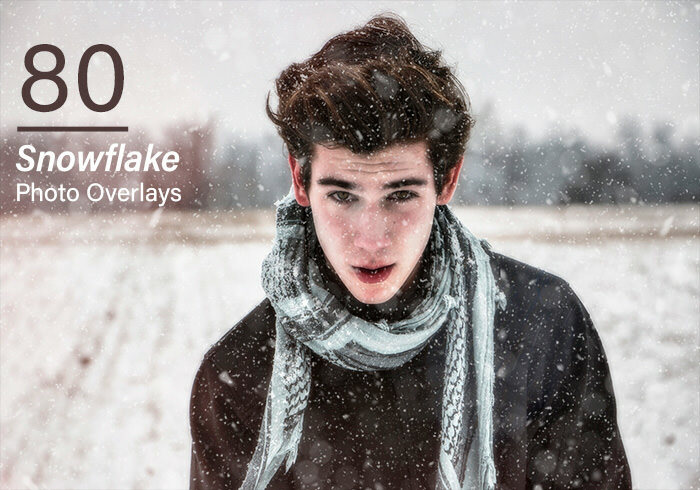 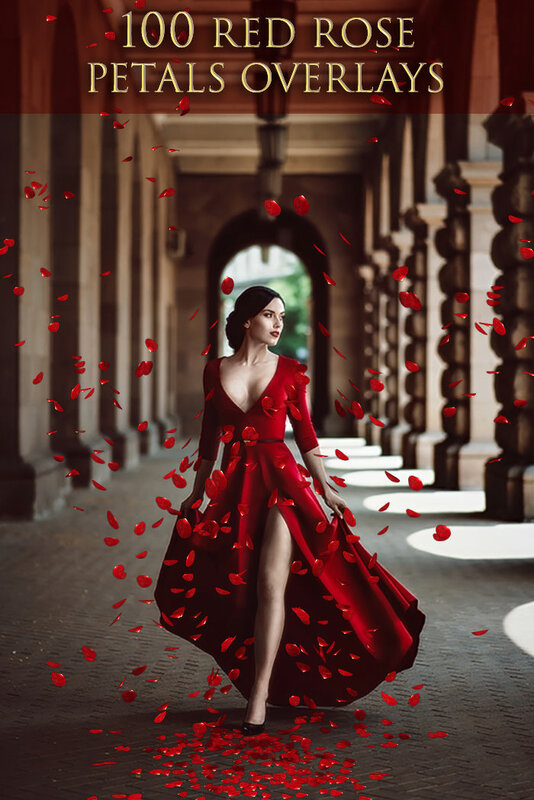 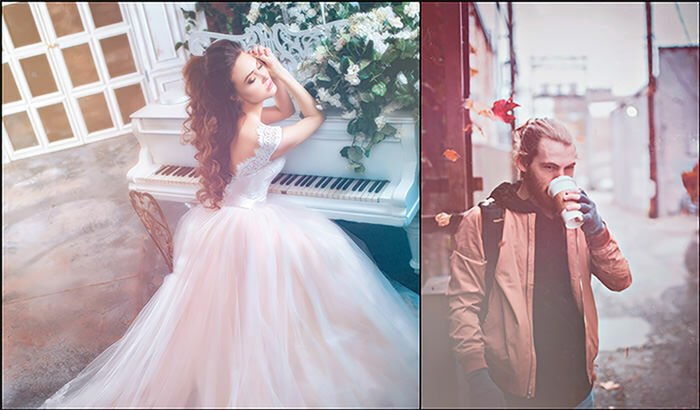 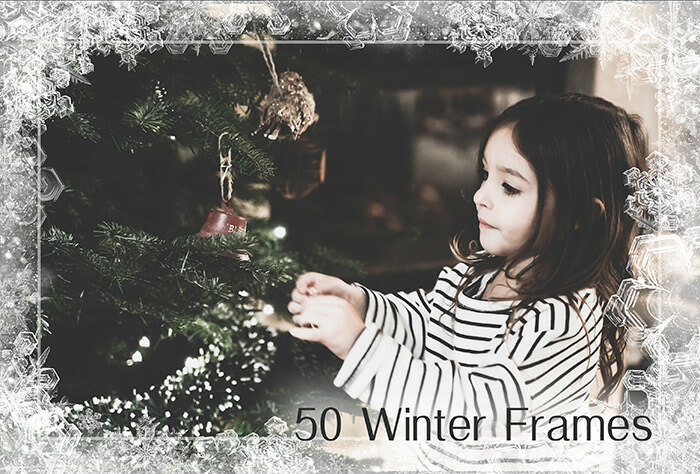 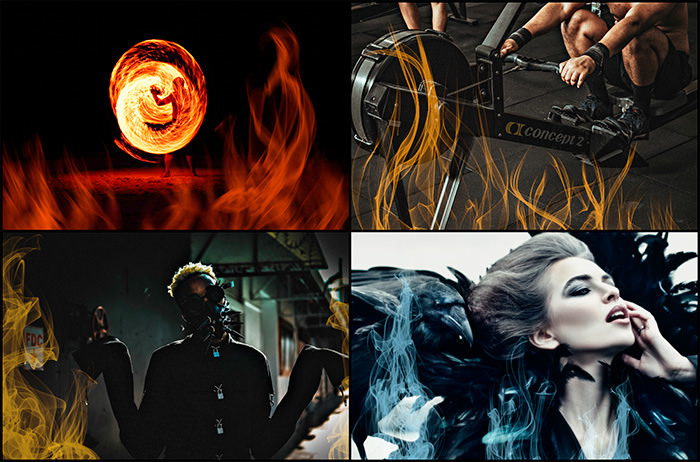 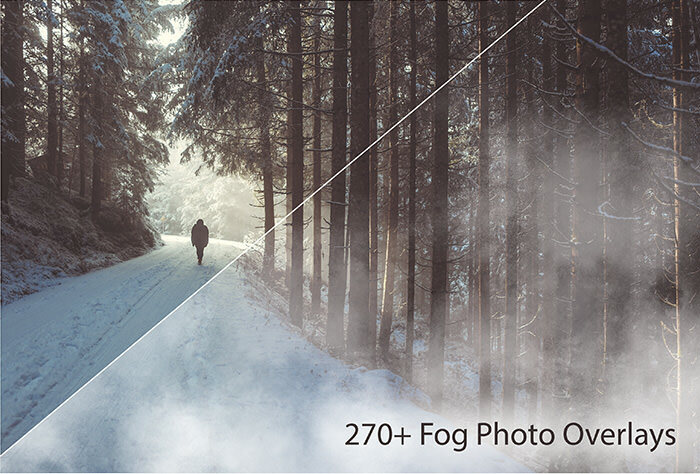 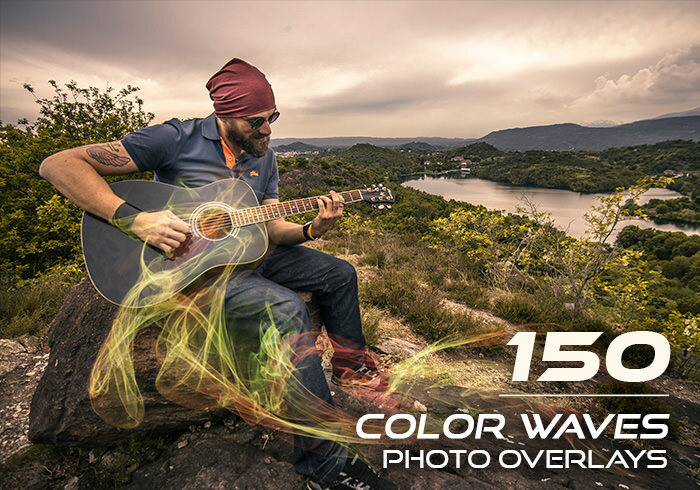 5000+ Realistic Photo Overlays is the largest and most diverse collection of Overlays in 2018 for real professionals. 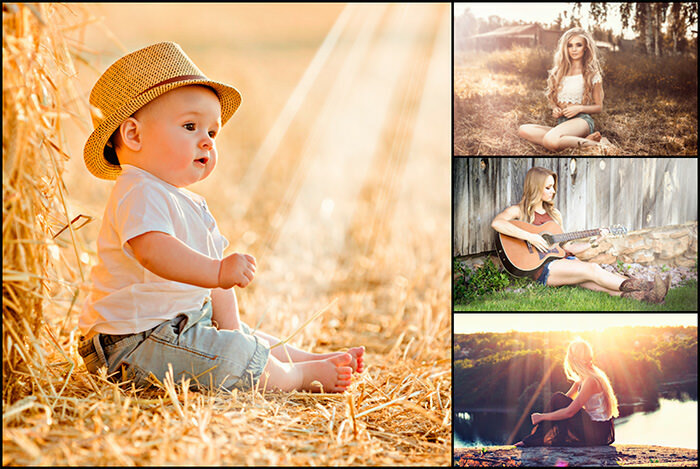 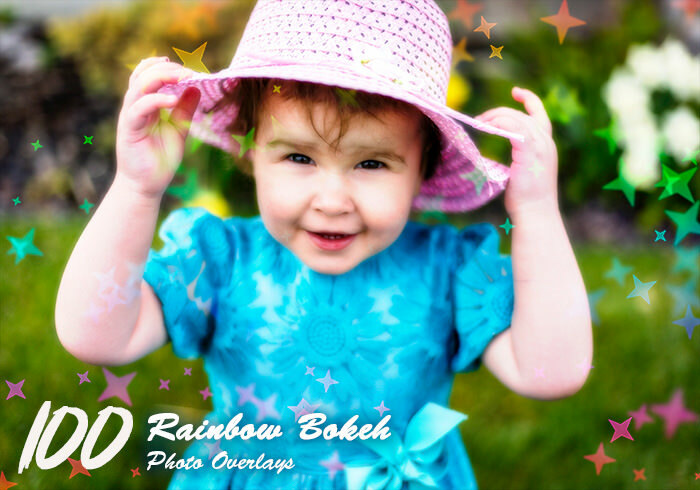 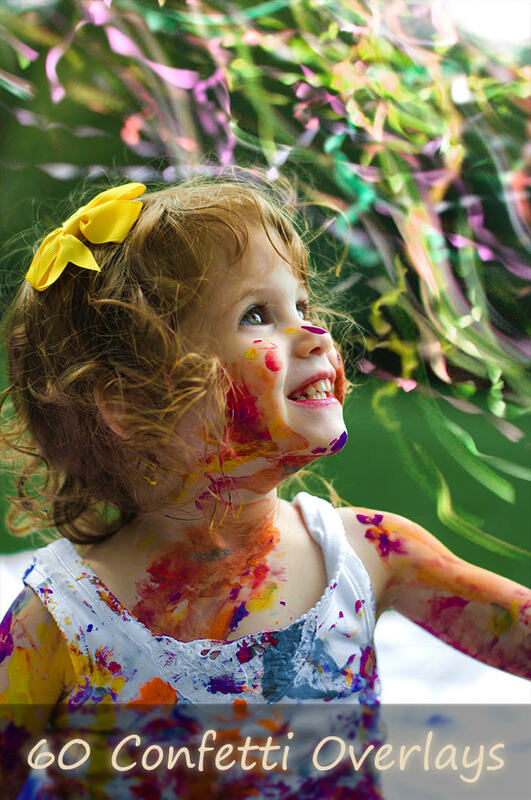 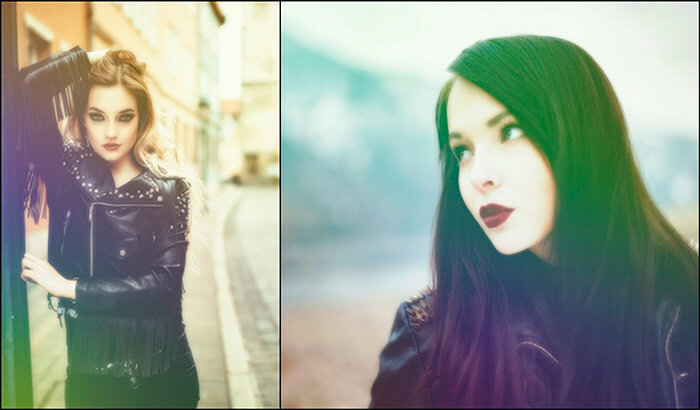 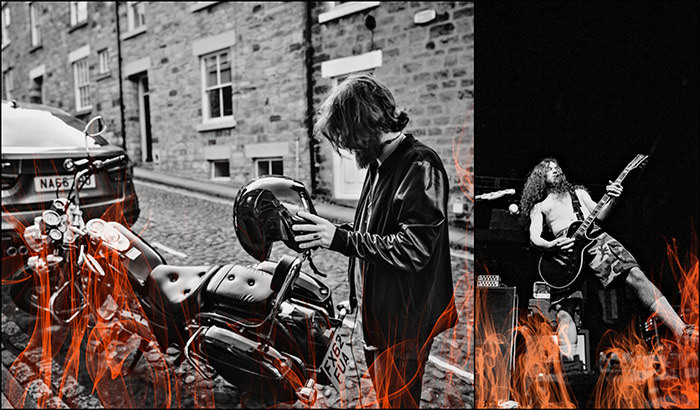 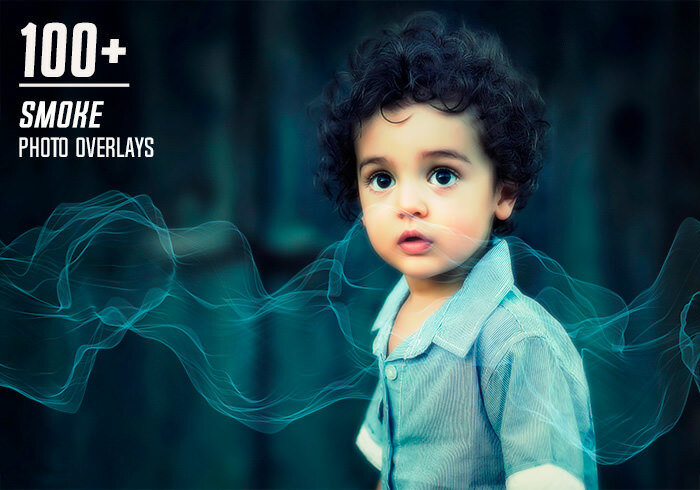 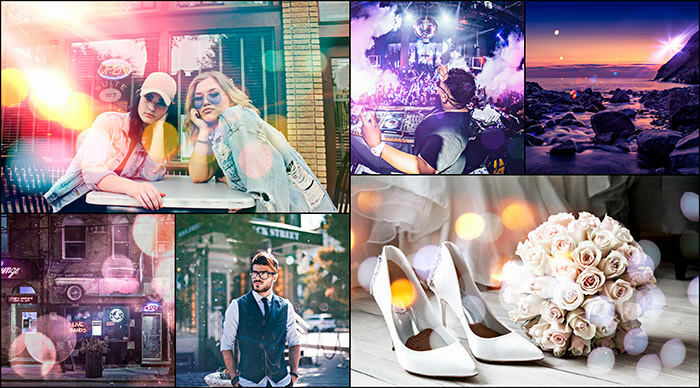 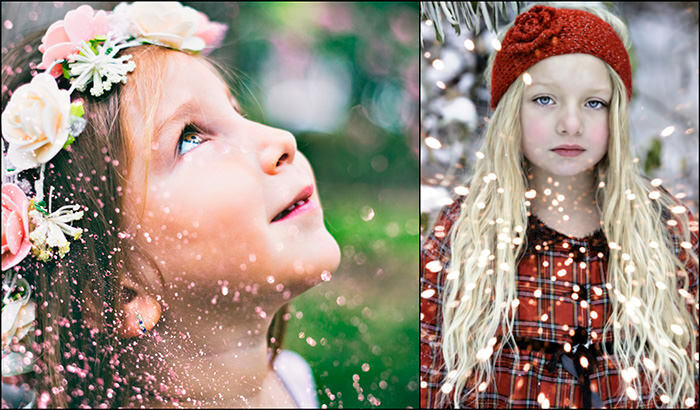 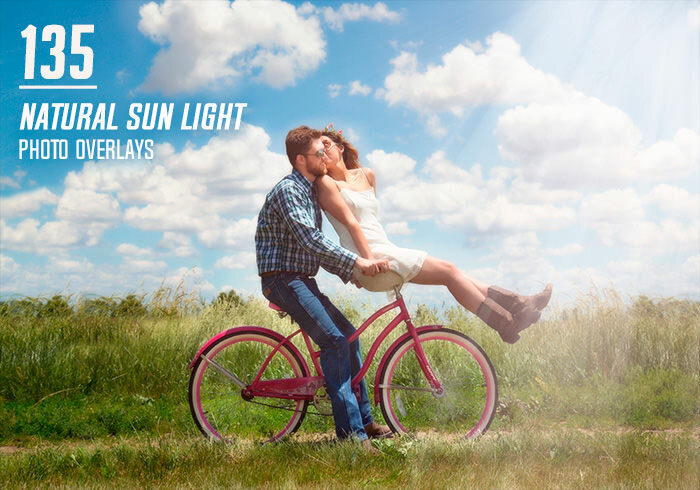 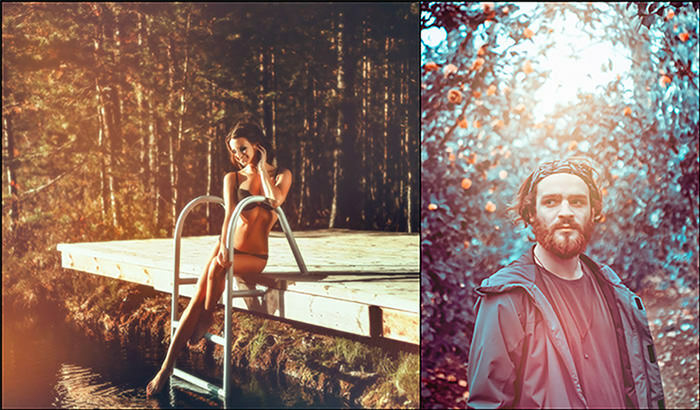 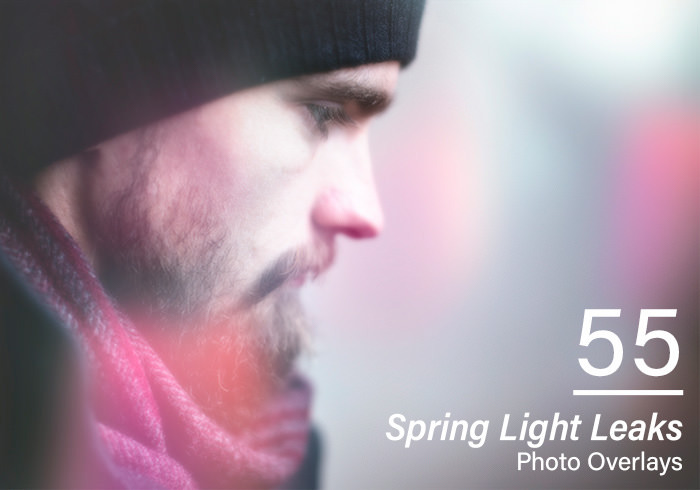 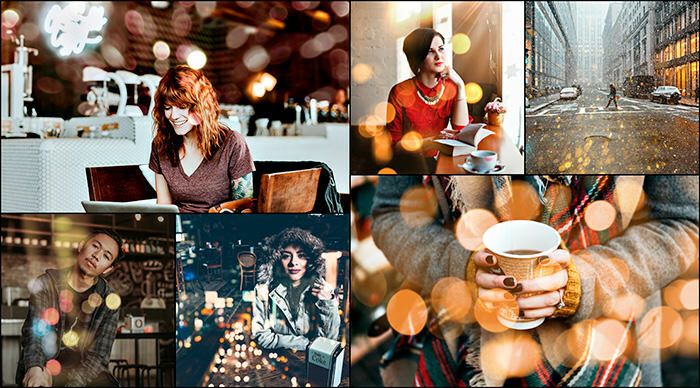 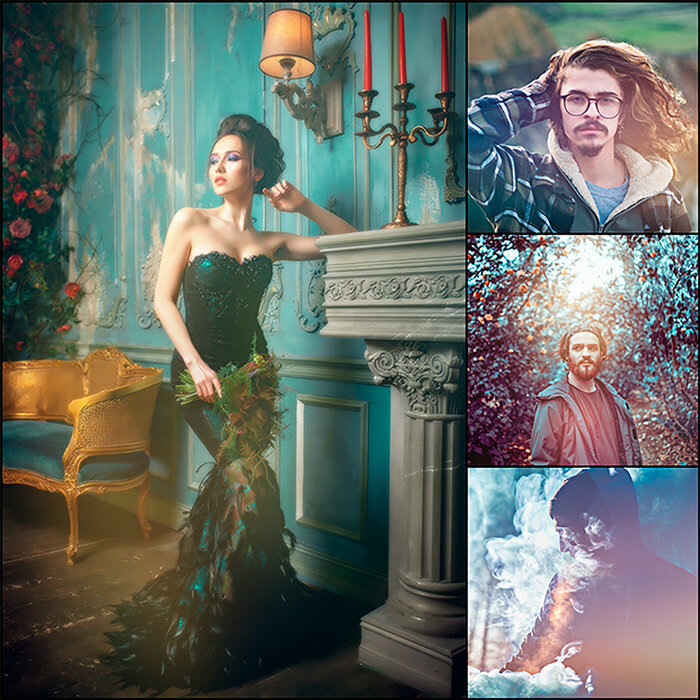 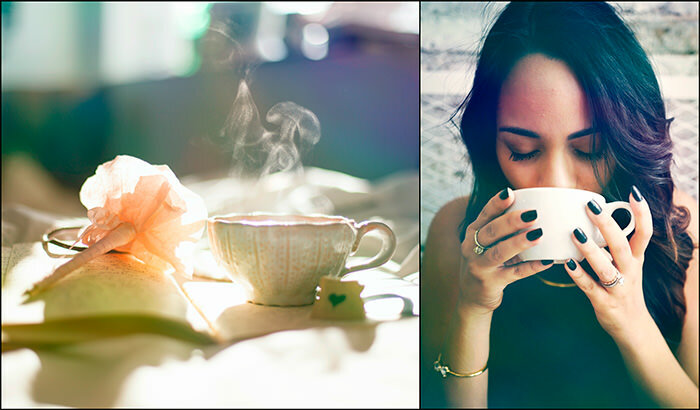 Save precious time and master your skills with over 5000+ realistic photo overlays. 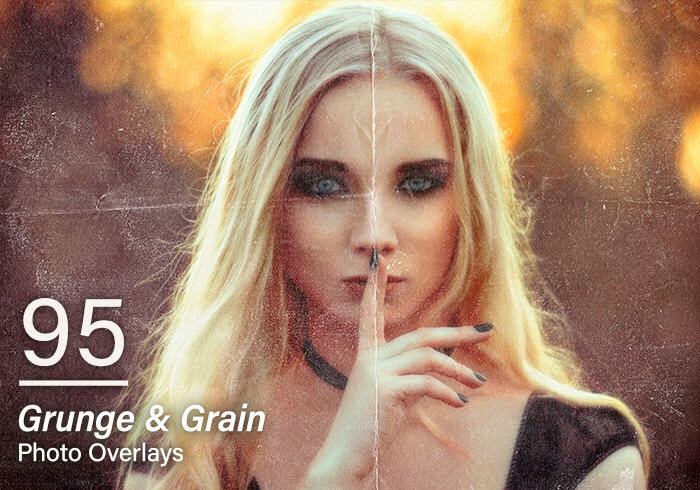 Add soft and cool vibes to your designs. 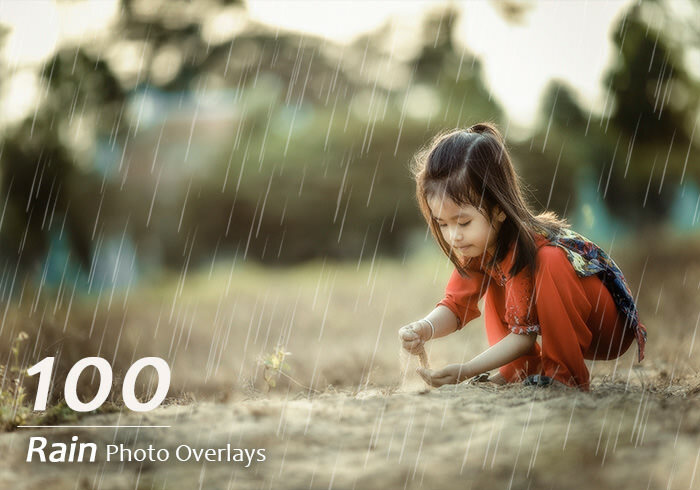 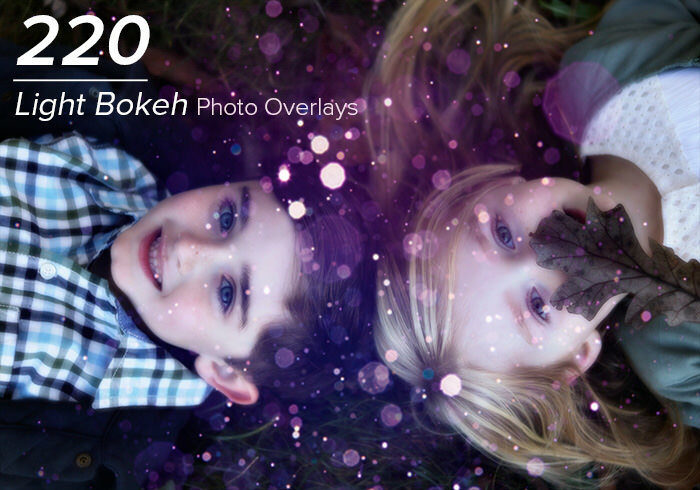 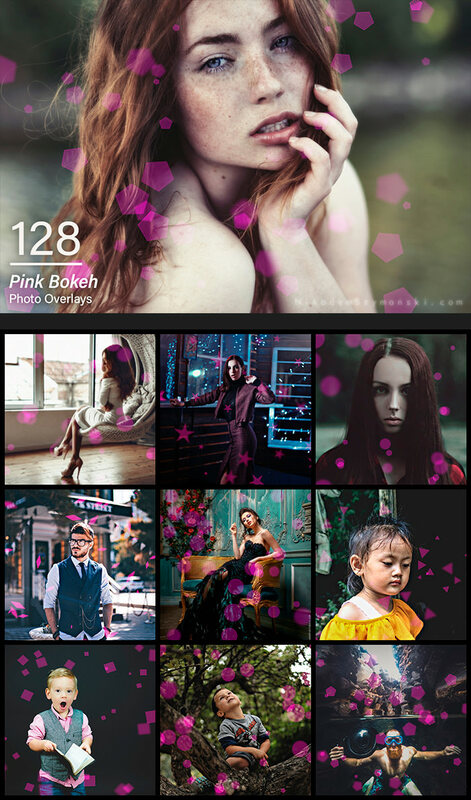 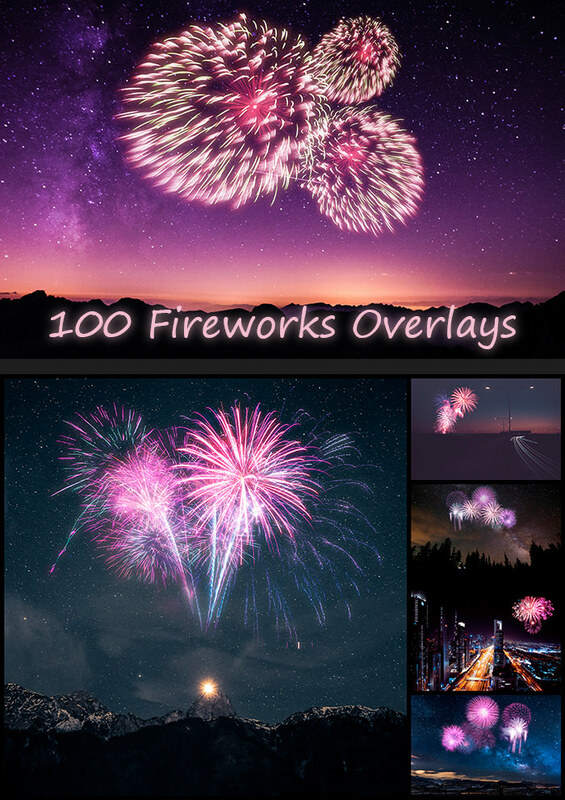 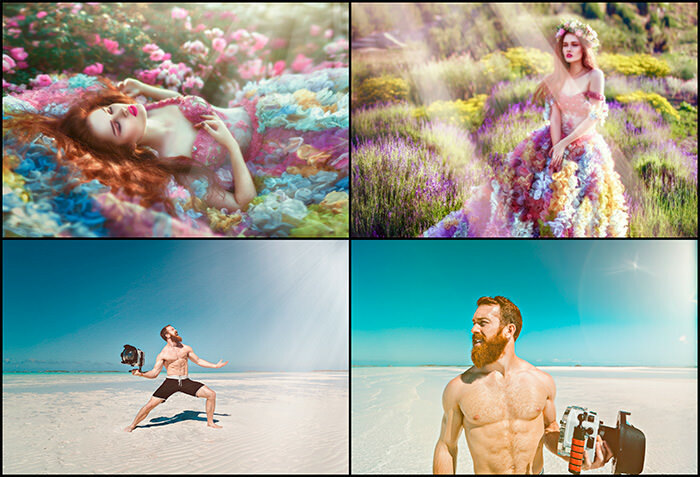 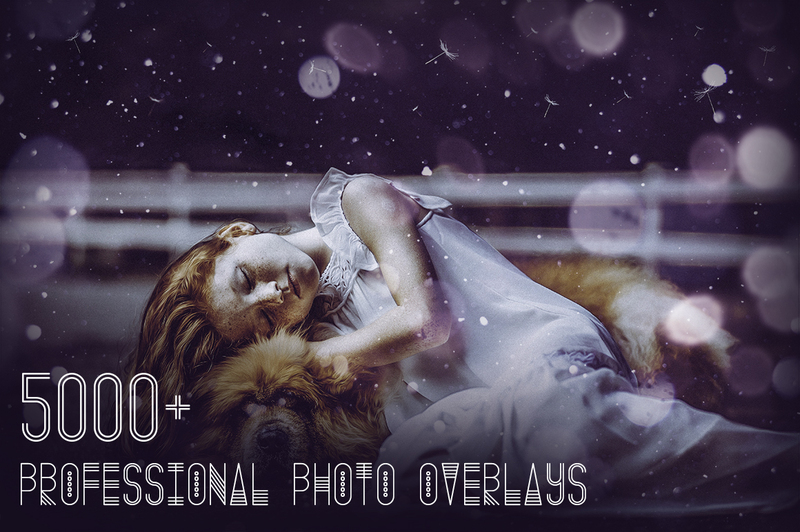 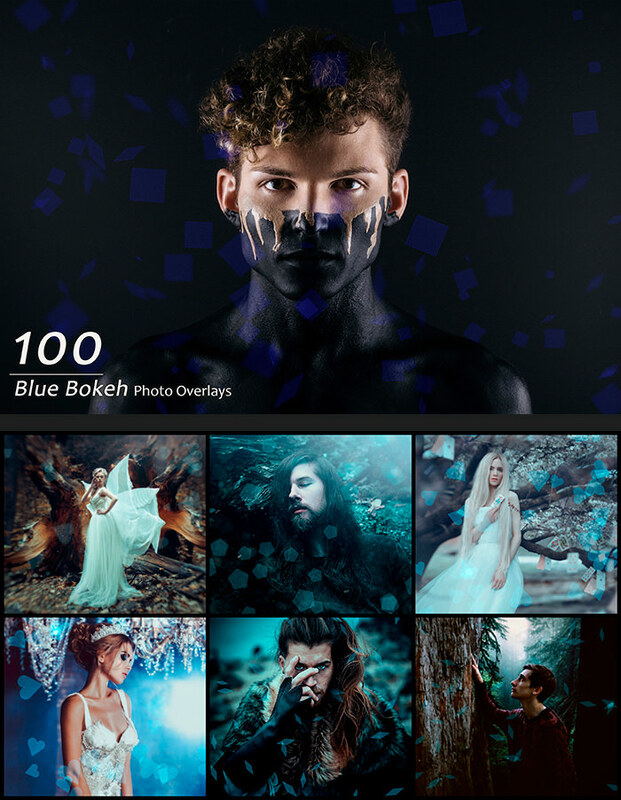 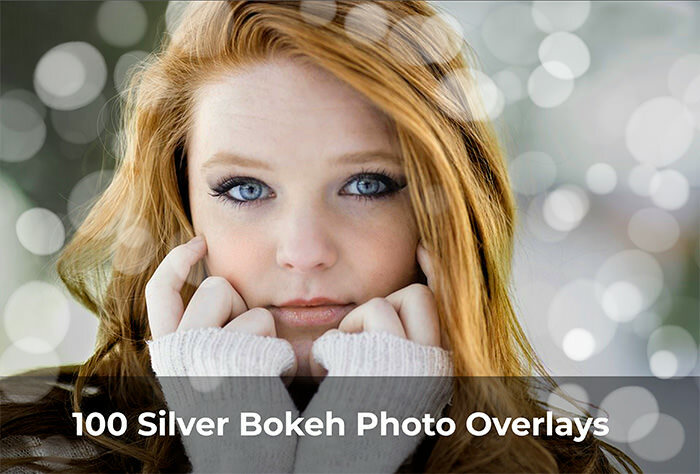 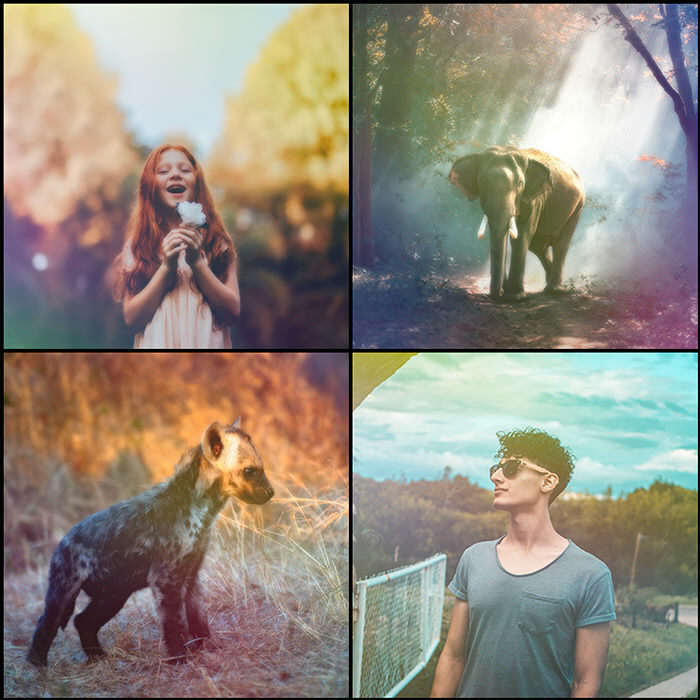 5000+ HD Photo overlays (5000x3500px – 300dpi). 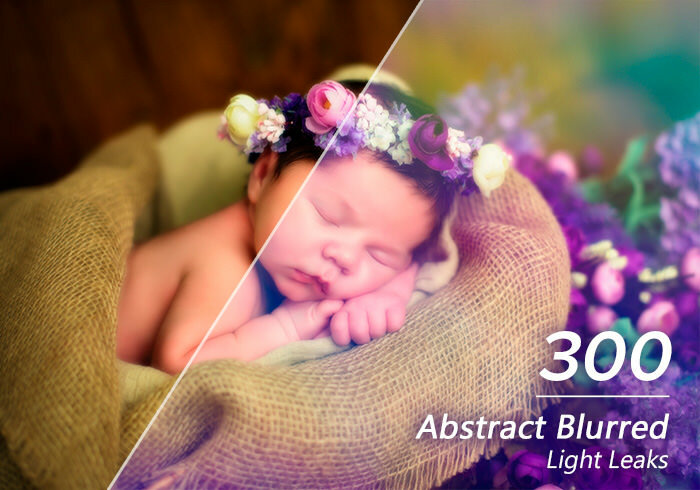 Compatible with any software that allows you to work with layers (Photoshop, Photoshop Elements, Paint Shop Pro, PicMonkey, Gimp, etc.). 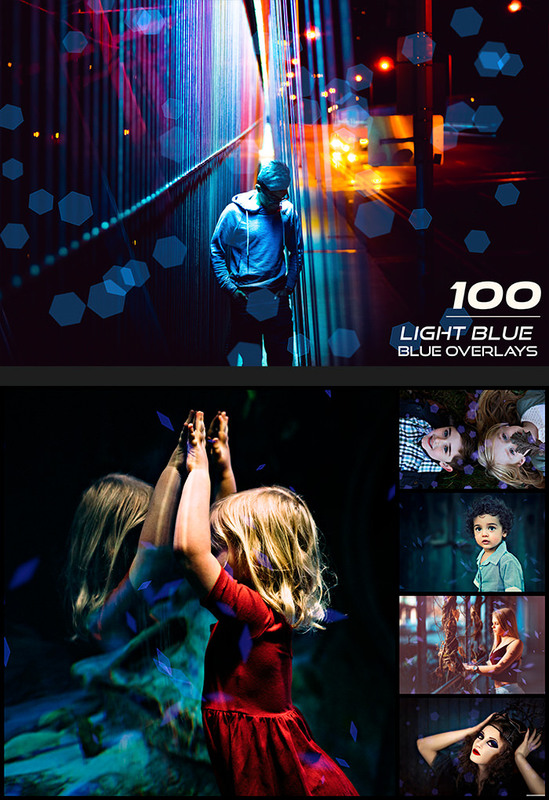 You can use the files for personal and commercial works.